You may not notice it at first, but all the dust and dirt building up in your air duct can actually hold in smells that get spread throughout your home by your air conditioner or heater. The odors tend to become worse with time, often leading to a musty or dusty smell that hangs around even when the house is clean. For those who suffer from asthma and allergies, air duct cleaning is especially important. This is the only surefire way to keep pet dander, pollen, and dust from reentering your home and causing a reaction. The longer you wait between cleanings, the more buildup there is, and it gets especially bad during the changing of seasons like spring and fall. One thing you may not know is that your air conditioner works hard to keep air flowing throughout your home. When your air ducts are not cleaned, all of the debris builds up in filters and restricts airflow. This means that your unit has to work extra hard to deliver fresh air to you. Cleaning your air ducts and replacing your filters can instantly restore your unit to its original efficiency, saving you money month after month. 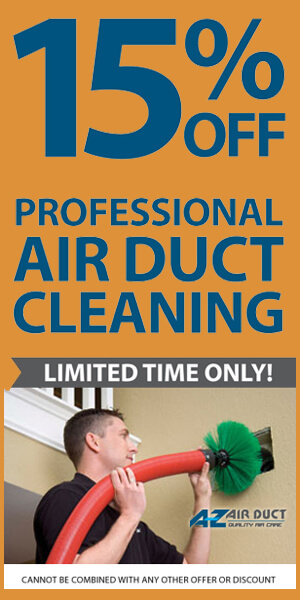 Finally, air duct cleaning in Phoenix is an important part of protecting your home and your belongings. When your ducts are not clean, they can stir up dust and debris and cause it to settle in your curtains, carpet, and upholstery. Even bookshelves and other hidden compartments can trap in the dust that your AC tosses out, meaning that you’ll have to do even more housework to keep up. These are just the four most significant reasons that you should consider duct cleaning in Phoenix. Your whole family can feel the health benefits that come with clean ducts, and your home will enjoy a fresh new smell free from dust. 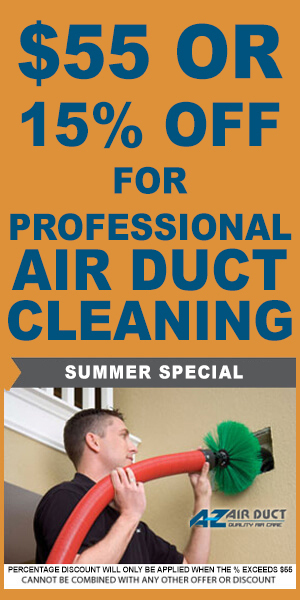 Call A-Z Air Duct today to schedule your free consultation and your very first air duct cleaning. 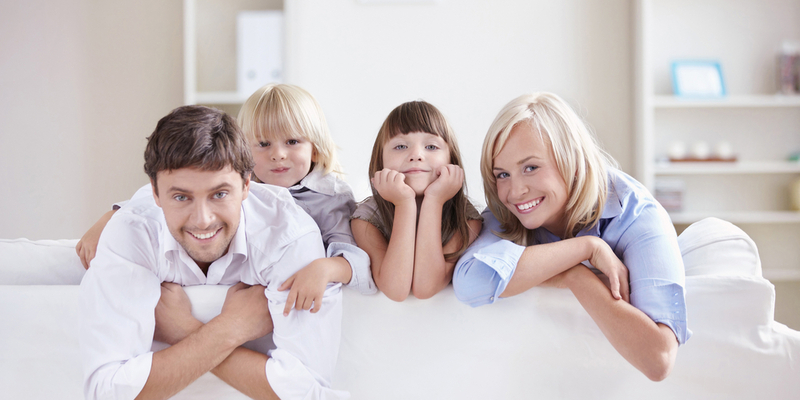 We can help give you peace of mind with clean air in no time.